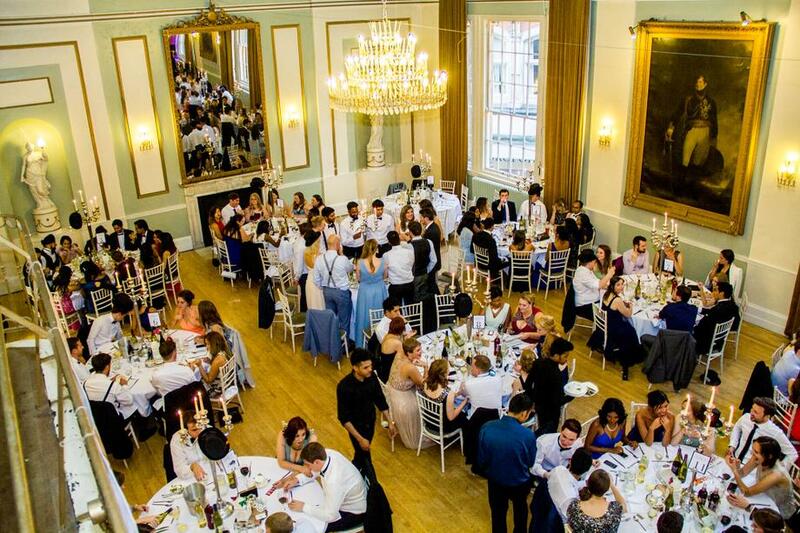 It’s difficult to provide a fee that will cover all events, but please get it touch to let me know more about your event for an exact price just for you. As a guide my prices generally range between £225 – £550 for a single performance. Why leave the entertainment at your event to chance? 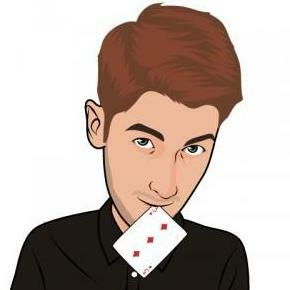 If you're looking for a quality magician then look no further! 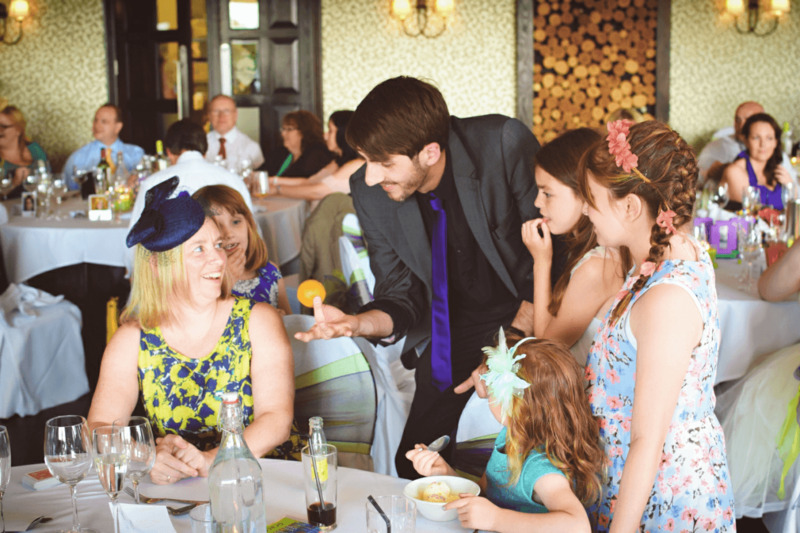 Kev G can be on hand with his unique style of magic, mindreading and showmanship to ensure your guests have an amazing time. Absolutely amazed by the magic performed by Kev G! Seriously how did the corner of the card end up in the orange??? I hired Kev G for my a pre-wedding event. 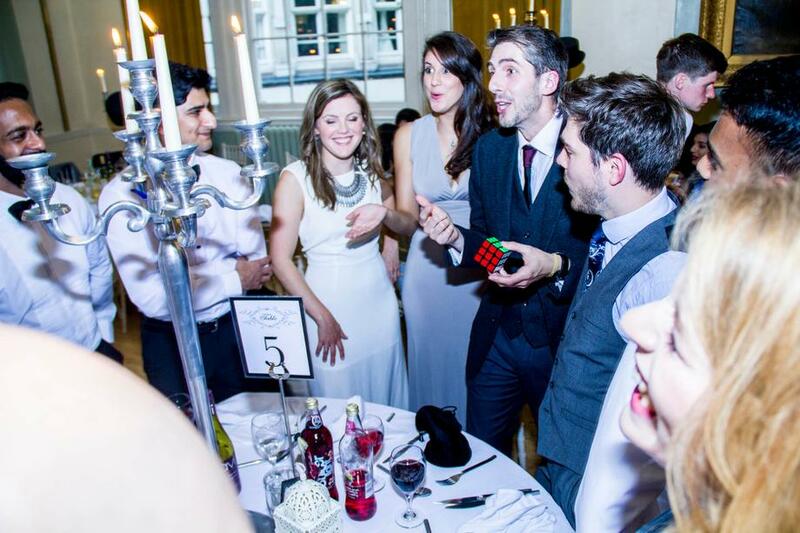 He did a great job keeping the guests entertained, they loved his tricks. Definitely the highlight of the event! 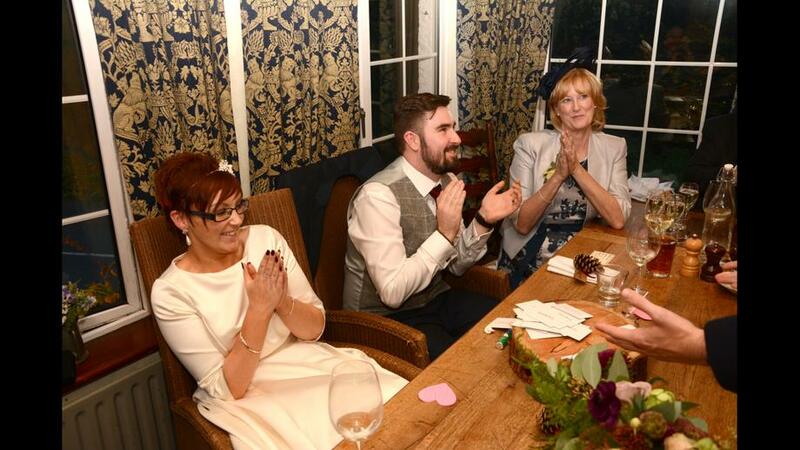 Kev performed amazing magic at my 40th Birthday party. He was able to keep all the guests from age 10 to 65 totally enthralled and amazed. The quality of the tricks was outstanding, but not only was the magic amazing he was able to tell a story with each trick. I would recommend Kev without hesitation for any event or party. Thanks Kev. Of course. I can also customise my effects and tailor them to your requirements. This is very much dependent on your event. I can do a 20-30 minute stage performance, or a few hours close-up. Generally I get booked to perform between 2-3 hours. My magic is modern, visual and looks like the sort of stuff you see on TV! As you can see from my videos, I don’t like to give too much away and spoil the surprise. All I’ll say is that there will be no weird objects or cheesy stuff.